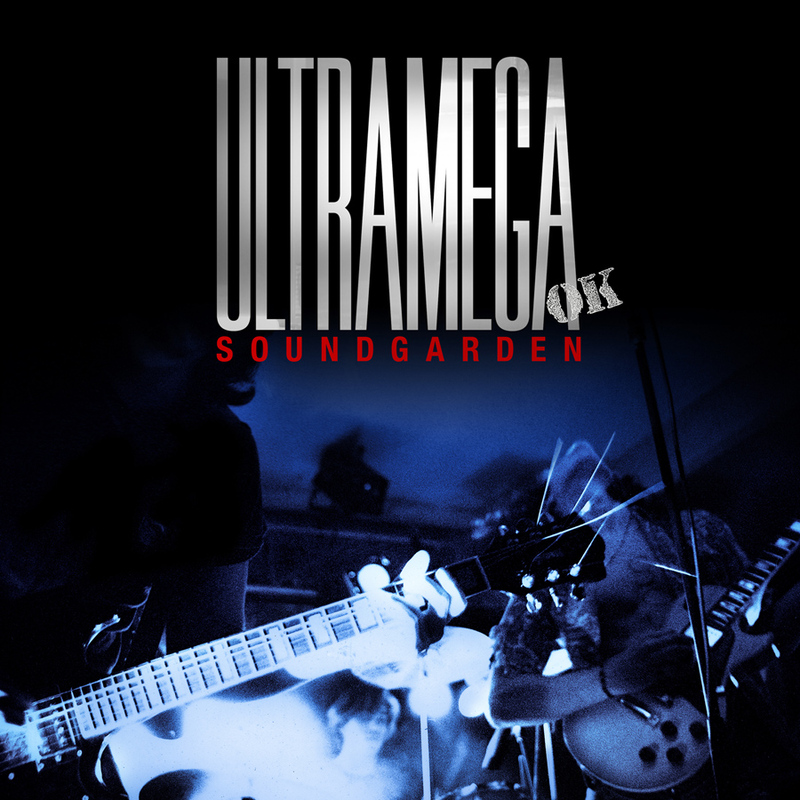 On March 10, Sub Pop will release the remixed and expanded reissue of Soundgarden’s Ultramega OK.
Ultramega OK is available for preorder available now on CD / 2xLP / DL / CS from Soundgardenworld.com and Sub Pop. The album comes packaged in a foil-stamped gatefold sleeve, features liner notes from Kim Thayil and Jack Endino, and includes a previously unseen photo from renowned photographer Charles Peterson. Preorders of the LP from megamart.subpop.com, the band’s webstore and select independent retailers will receive the Loser edition on marbled blue and maroon vinyl (while supplies last).